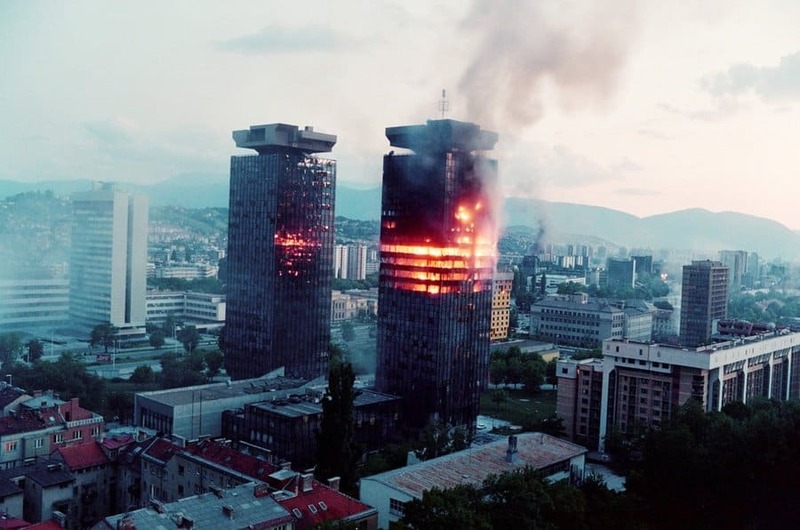 The Bosnian War was one of the most brutal conflicts following the destruction of communism throughout Europe. 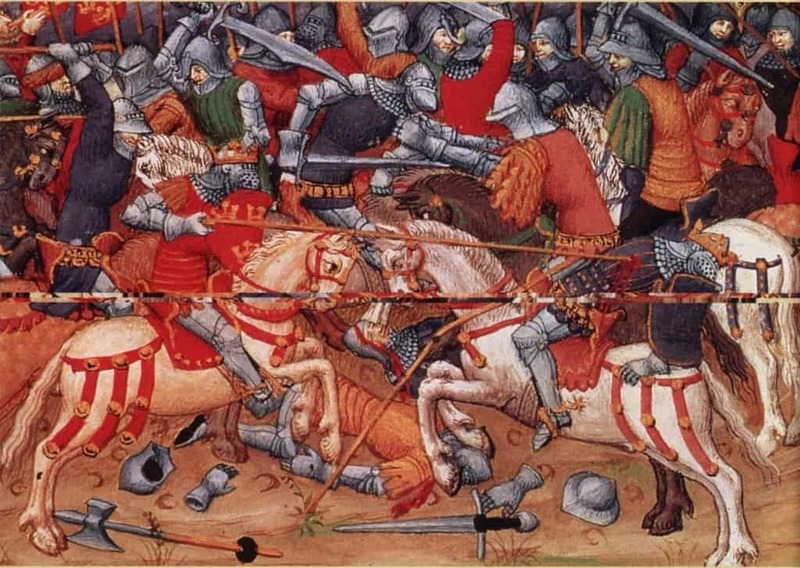 The casualties of the bloody fighting ranged between 90,000 to 300,000. 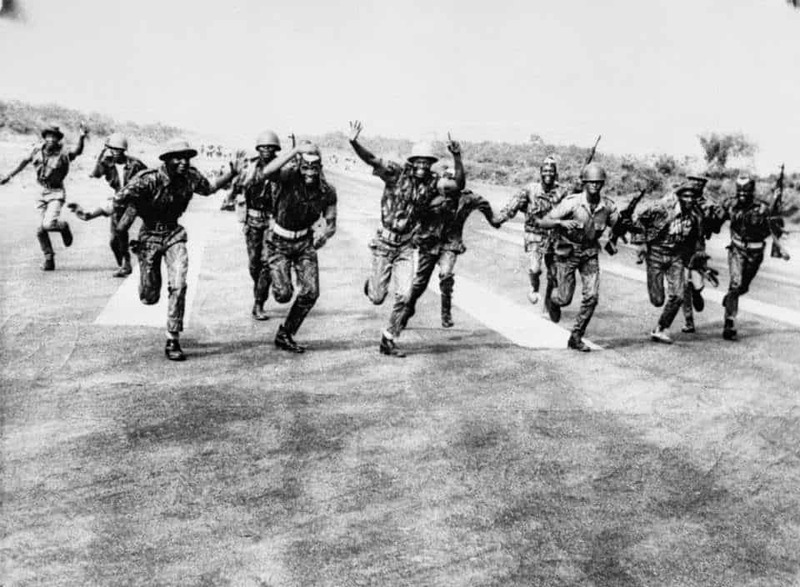 The Nigerian Civil War began in 1967, when Federal troops launched an attack into Biafra. 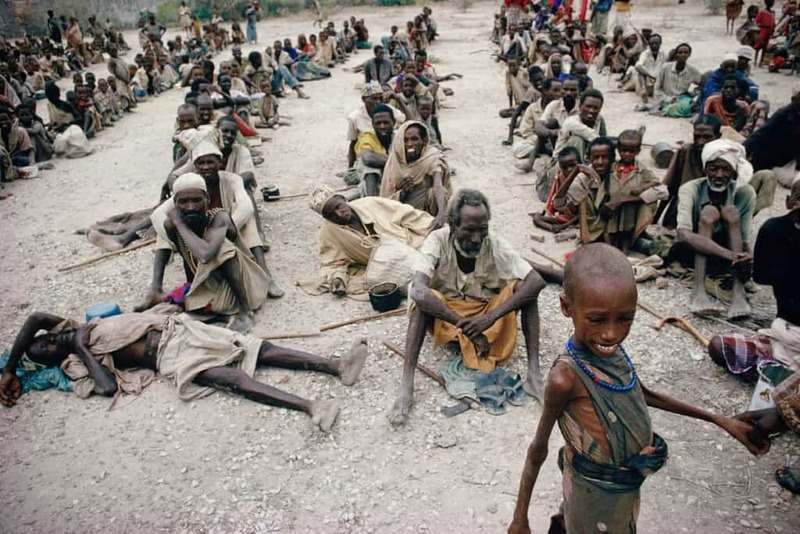 It is said that around three million people have died due to the conflict, most of which occurred due to hunger and disease. 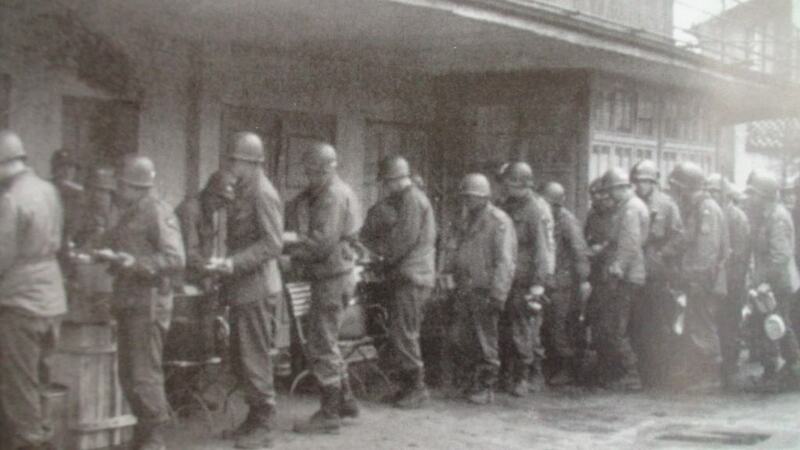 It was one of the bloodiest, most devastating civil wars to have ever occurred. The Thousand Days’ War was a Colombian civil war that was fought between the Conservative Party and the Liberal Party, both of which were radicals. The war ended with almost 100,000 deaths, the country’s economy being completely ruined, and far too much property damage. 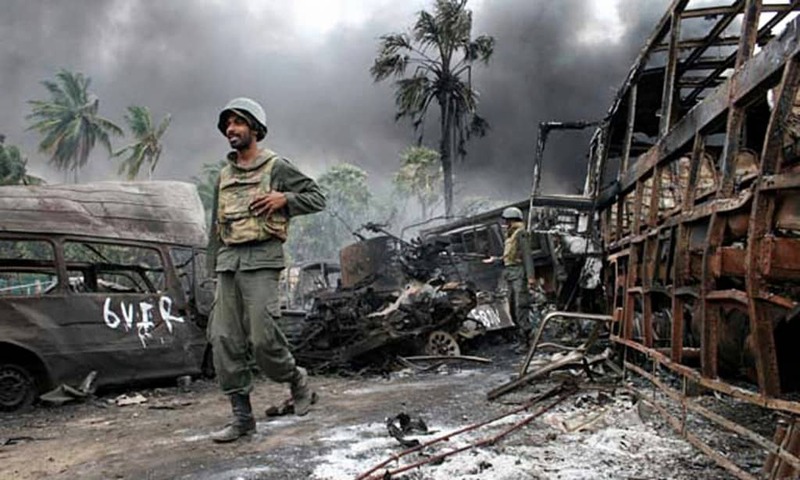 The Sri Lankan Civil War began in the 80s, decades ago, and only recently came to a conclusion. After twenty-six years, 100,000 people had lost their lives, with at least 40,000 of those being innocent civilians. 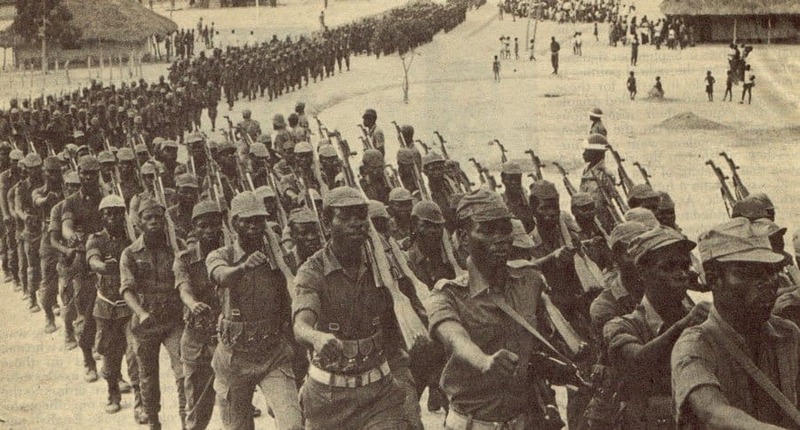 The Angolan Civil War began in 1975, and only just ended in 2002. 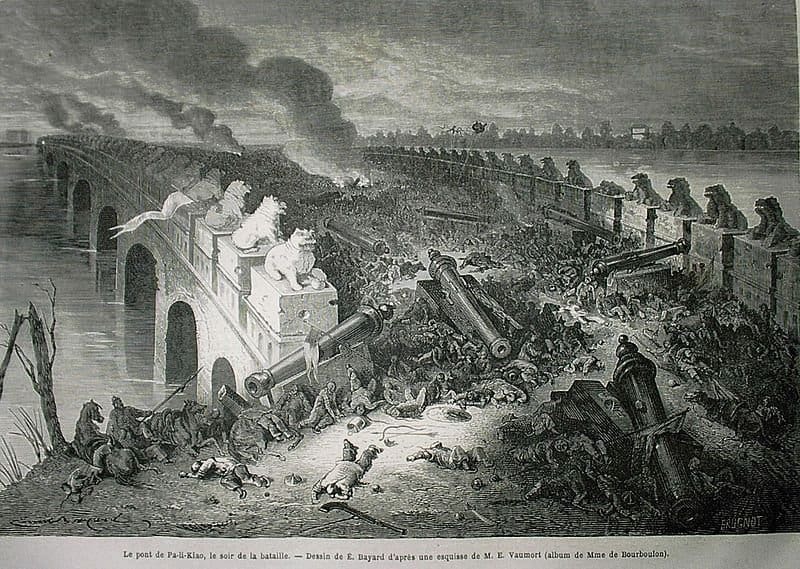 The war concluded with around 500,000 dead on both sides. The MPLA and UNITA called for a ceasefire, which was succeeded by elections. 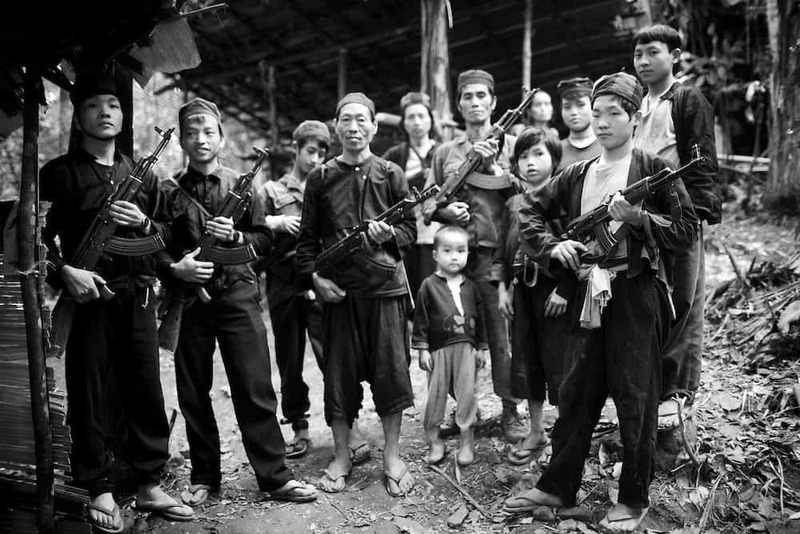 The Secret War of Laos was committed by the American government, and saw the deaths of around 450,000 in Laos and another 600,000 in Cambodia. Most of these were refugees who lost their lives in the fighting. The Taiping Rebellion is often considered one of the biggest and bloodiest civil wars in the entire world. The Heavenly Kingdom of Great Harmony rallied their troops and swept across China, controlling almost everything. All of their opposition was put down brutally. Over twenty million people died. The Wars of the Roses, which is now famous thanks to stories, movies, and video games, was a civil war amongst factions in England. The rivalry between the House of York, the white rose, and the House of Lancaster, the red rose, ended when King Henry VII took the throne. The An Lushan Rebellion was a civil war that is often overlooked by historians. 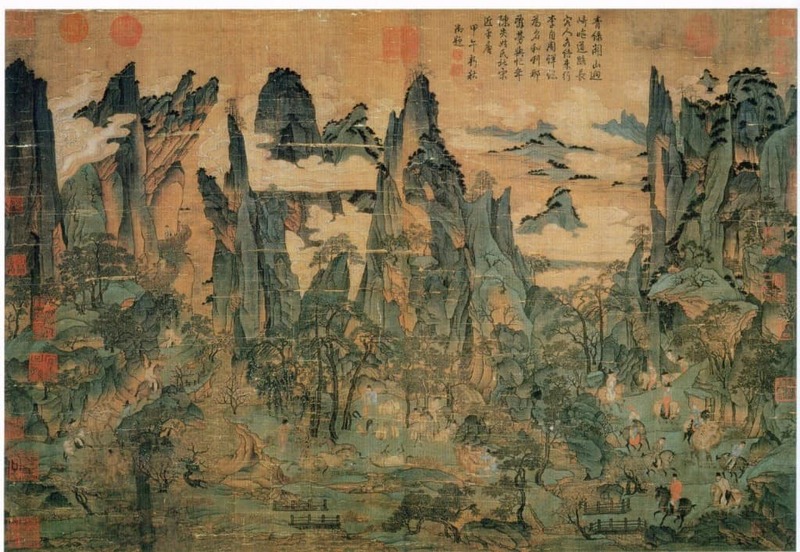 The war was fought between the Tang Dynasty and the An Lushan rebels. In all, over thirty-five million people died in a truly bloody manner.